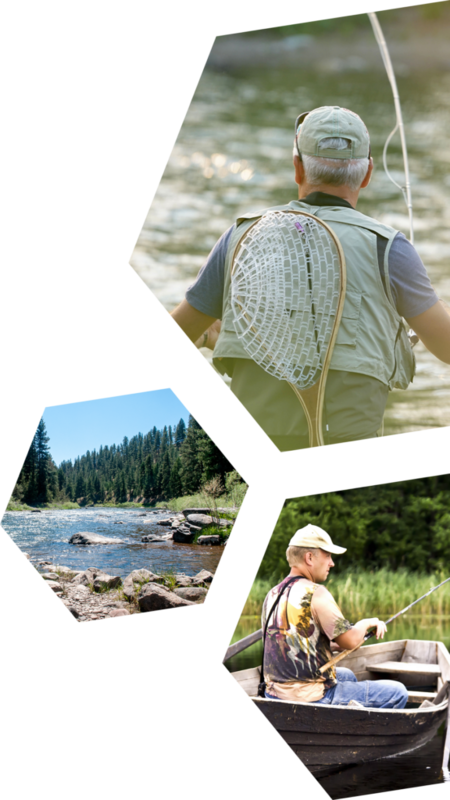 Serving Montana's Fishing Outfitters & Guides Since 1978. 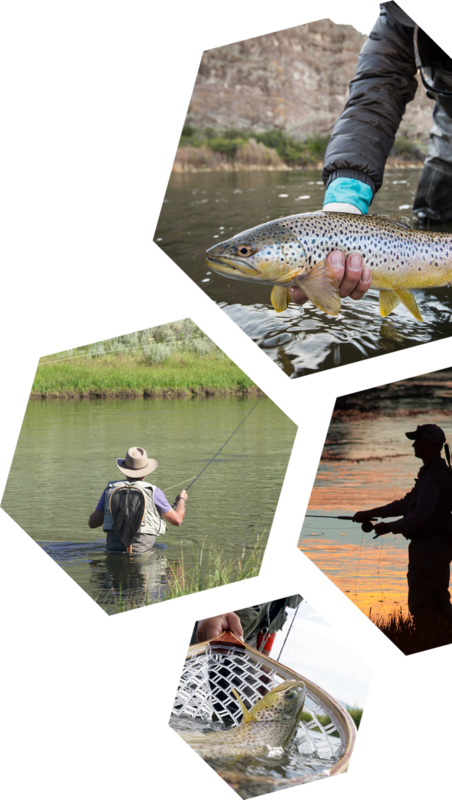 With over 800 members statewide, FOAM assists fishing outfitters and guides in Montana by offering insurance, regulatory and legislative representation, and licensing and business advocacy. 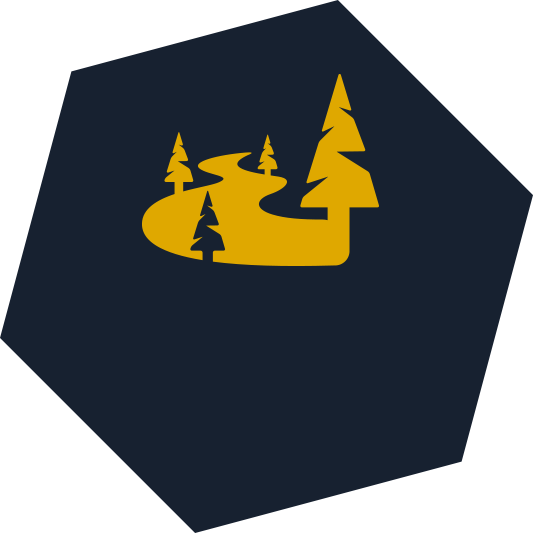 Wanting to find a professional outfitter in an area you're planning on visiting? Let us help find the perfect fit for your trip. Protect yourself with boat, gear, motorized watercraft, auto, and liability insurance. Sign up for a FOAM outfitter or guide membership to access a variety of insurance offerings from a trusted local agent. Help us promote wise stewardship of Montana’s rivers and natural resources. FOAM represents the interests of Montana’s fishing outfitters and guides to state legislature, which includes the protection of our natural resources and the promotion of a healthy tourism economy. 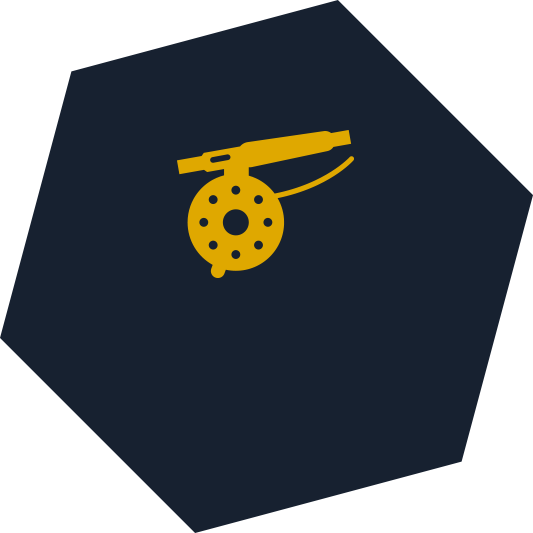 Show your support for Montana’s fishing industry by becoming a supporting FOAM member. 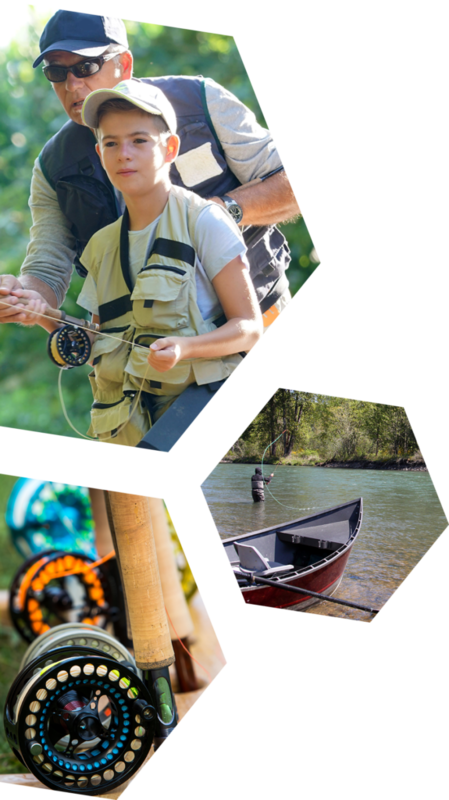 stay informed about outfitting and guiding issues in Montana. FOAM’s newsletter has been going strong for nearly twenty years. With a focus on keeping members and the public updated about agency, local, and government news related to commercial fishing, the newsletter goes out quarterly. Check out our blog for back issues and current updates. ©2019 Fishing Outfitters Association of Montana (FOAM). All rights reserved.